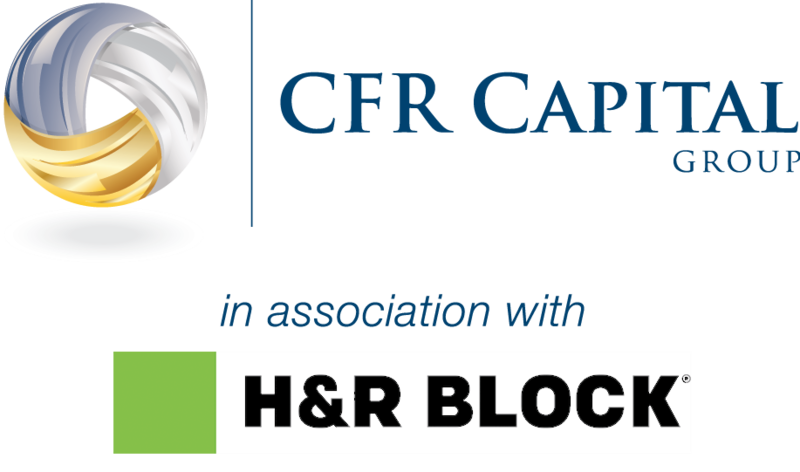 Tom Benscoter is uniquely qualified to serve the complex and specialized needs of clients of CFR Capital Group. Prior to joining the company, he served more than 25 years as Chief Financial Officer for numerous private and publicly-held corporations, including the publicly-held predecessor corporation to NEXTEL. In addition, he also served as a senior associate with Performance Group, a nationwide private investment banking firm, specializing in financial and tax consulting for a variety of individual and corporate clients. 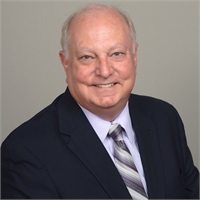 Tom embraces a comprehensive, holistic approach with his clients, taking into account every facet of each individual’s tax and financial situation to help them achieve their dreams. Tom is also a highly-acclaimed Professor of Accounting and Business Law in the Sperling Graduate School of Business at the University of Phoenix. He received a Bachelor of Science degree in Financial Management from the Marshall School of Business at the University of Southern California. He is a Registered Representative with Securities America, Inc. and an Investment Advisor Representative of Securities America Advisors, Inc. He holds the Series 7, Series 63 and Series 66 securities registrations, and is licensed as a life, health, disability, and fixed index and variable annuity producer in numerous states. Tom has lived in Scottsdale most of his life. He and his lovely wife, Chris, have been blessed with two very successful grown children and two adorable granddaughters. He enjoys college football, golf, reading, and especially deep-sea fishing. Tom and Chris are both active volunteers with their church and several other community service organizations.